This summer’s sizzling temperatures, savage droughts, raging wildfires, floods and acute water shortages are surely proof that the climate crisis is upon us now. This is the new normal — until it gets worse, Paul Hockenos writes. 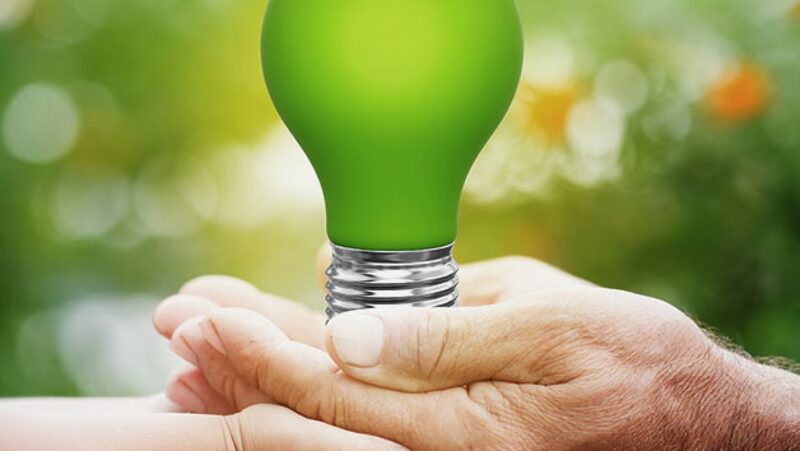 The connection to National Facility Solutions’ services and climate change is based in energy efficiency. A lessening of fossil fuel use through improved efficiency, via services such as retro-commissioning, commissioning, energy auditing and bench-marking, directly reduces our clients’ carbon emissions. Buildings are a primary energy consumer in the USA, and around the world. 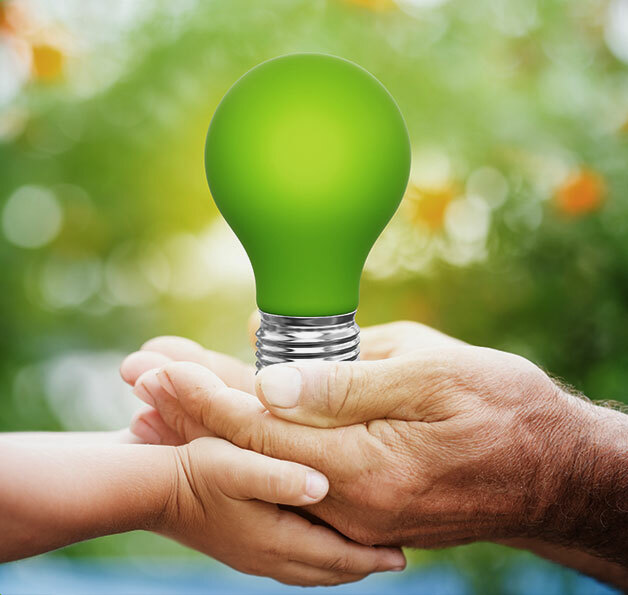 The reduction of carbon emissions through improved energy efficiency reduces the cost of business while also decreasing the man made impact on our climate.